We serve from-scratch food made with excellent ingredients. 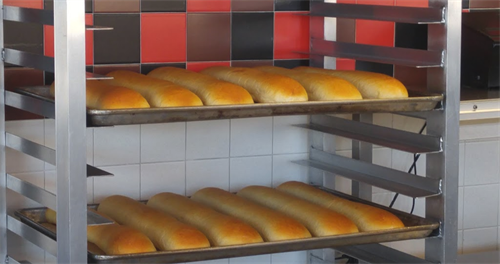 At Jimmy John's our food is simple; it’s clean, and it’s fresh! 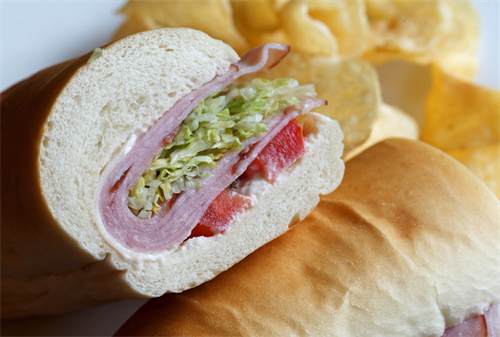 We use locally purchased produce, which is brought in fresh and hand sliced daily. Our tuna salad is made from scratch by hand. 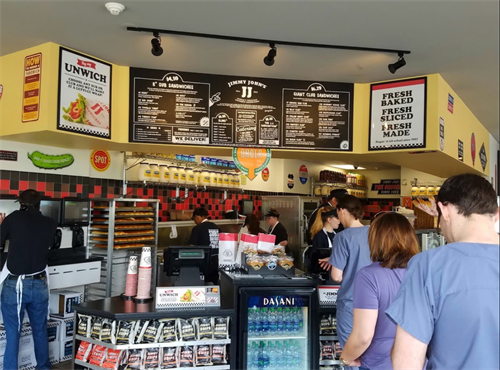 Our real provolone cheese, oven-roasted turkey, choice top round roast beef, real wood-smoked ham, dry cured genoa salami, and spicy capicola, are also brought in fresh and sliced by hand daily – in every single Jimmy John's location. You care about where your food comes from, and we do too! We demand that of our suppliers. They go to great lengths to make it happen. 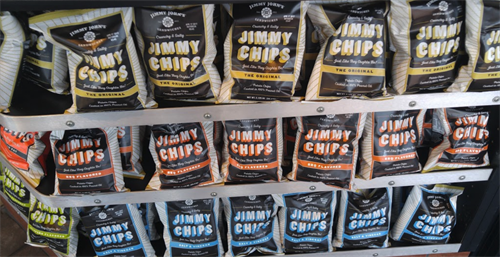 Our stores are locally owned and operated by people who care. 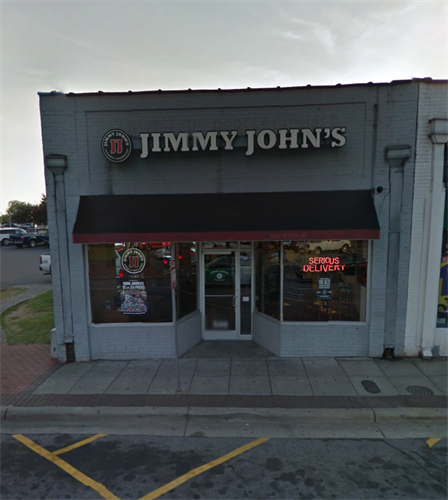 These Jimmy John's owners create jobs and are giving partners in your community. 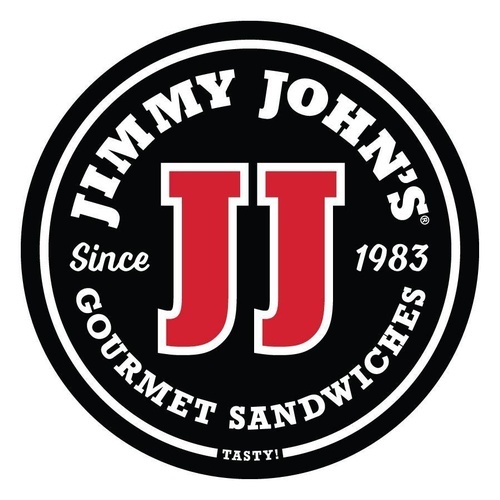 Whether you visit one of our Jimmy John's locations or order for delivery, our hand-crafted sandwiches are served to you by people who take the time to do it right. We’ll do almost anything you ask, so please do! 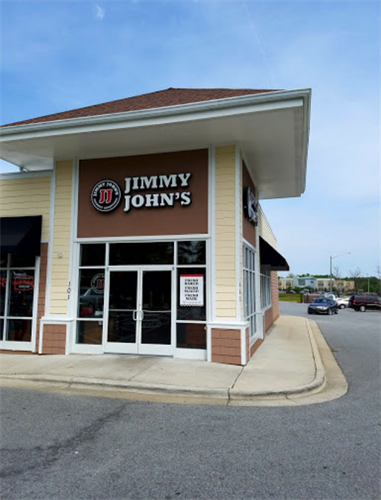 Located at the intersection of Reade Circle and Cotanche Street in Uptown Greenville with our secondary location located between the Microtel Inn and Residence Inn by Marriott at Moye Blvd.